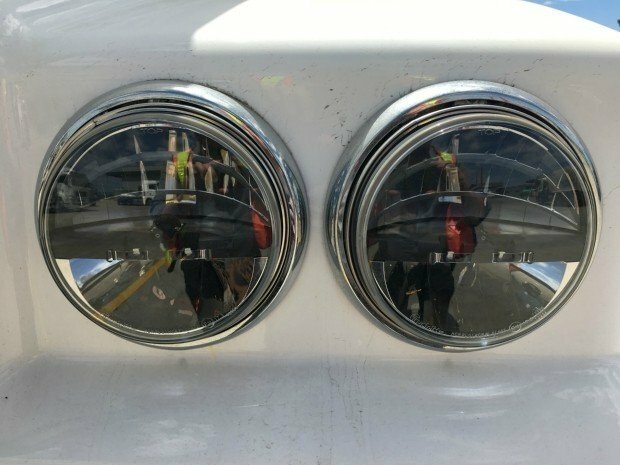 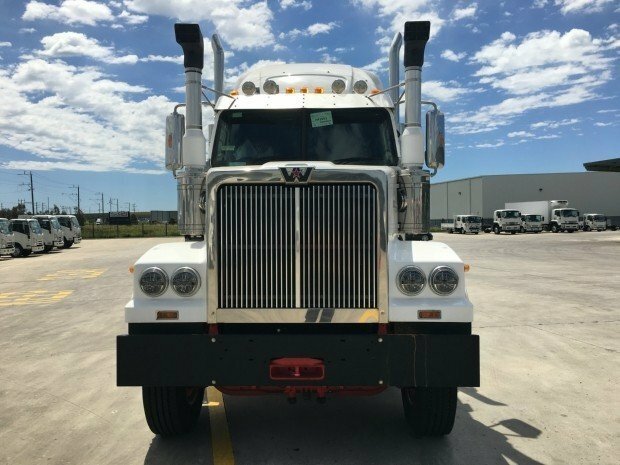 In the market for a serious big truck? 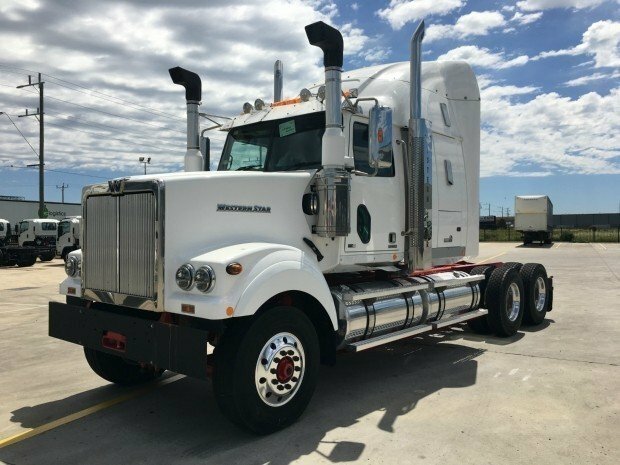 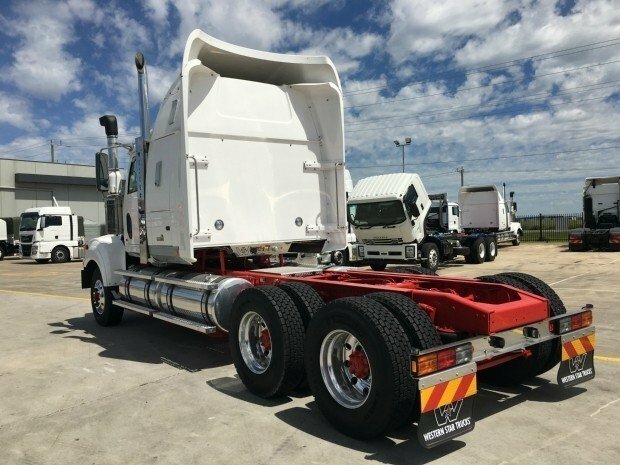 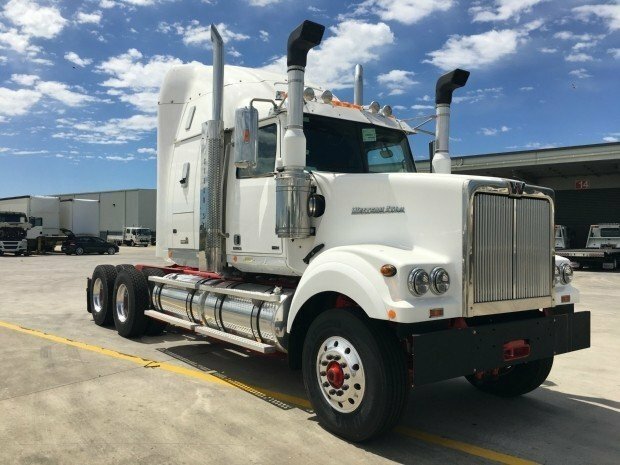 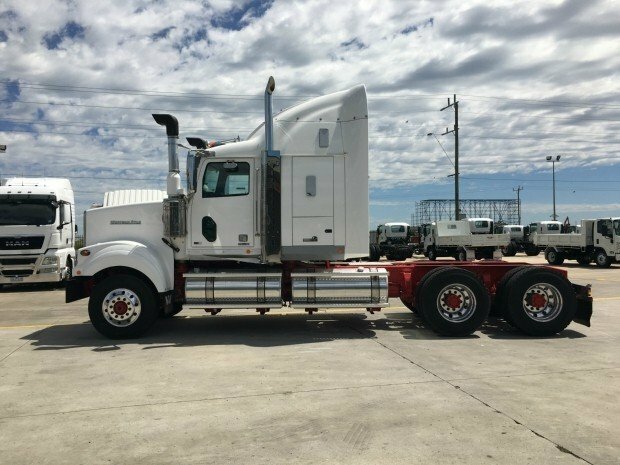 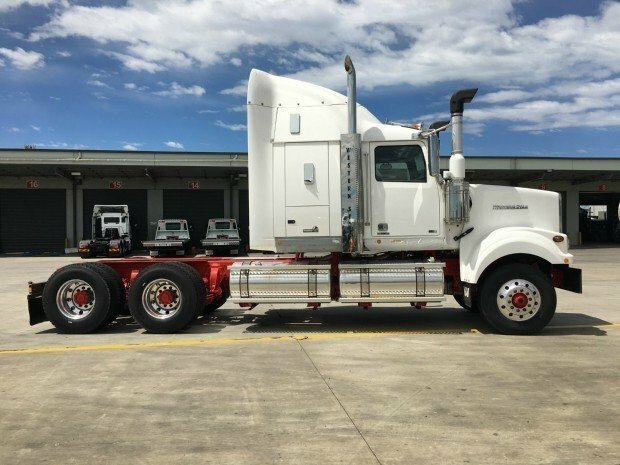 Tried Kenworth but want a more competitive price? 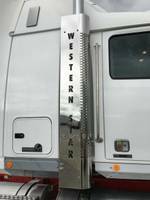 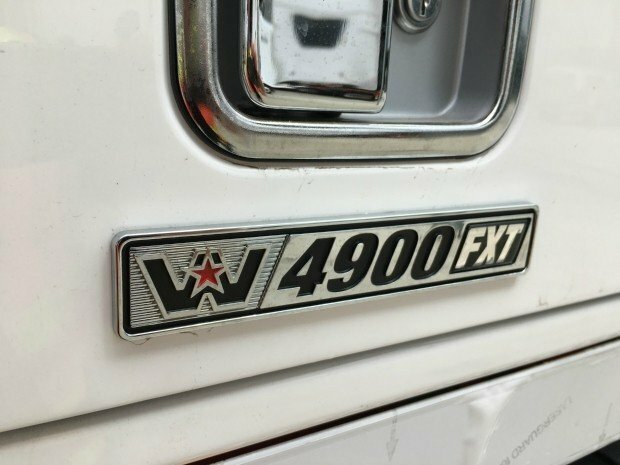 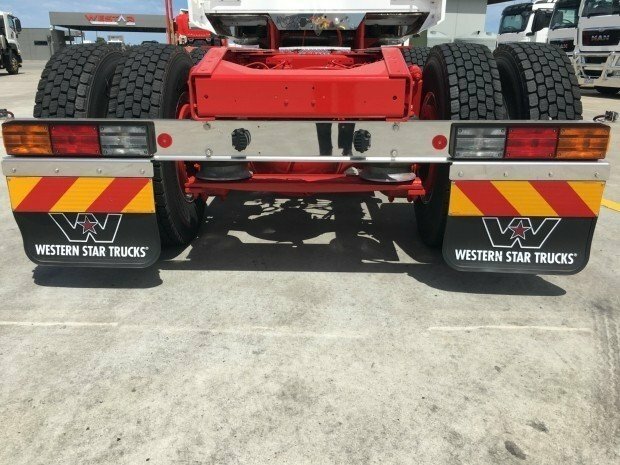 Come a see the king of the road Western Star 4964FXT. 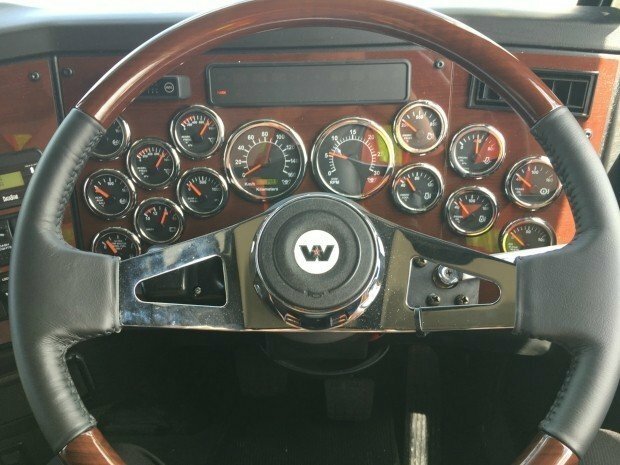 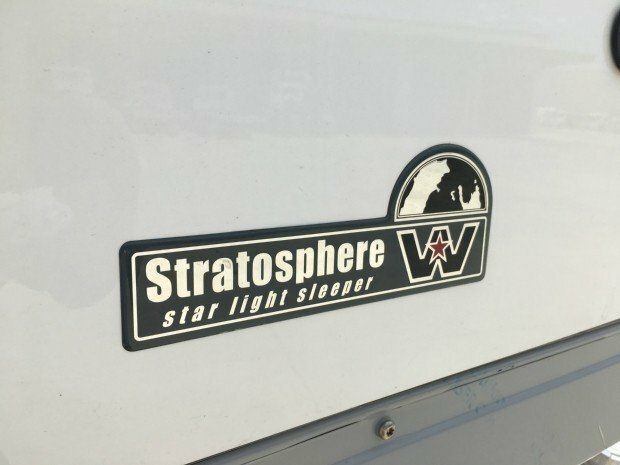 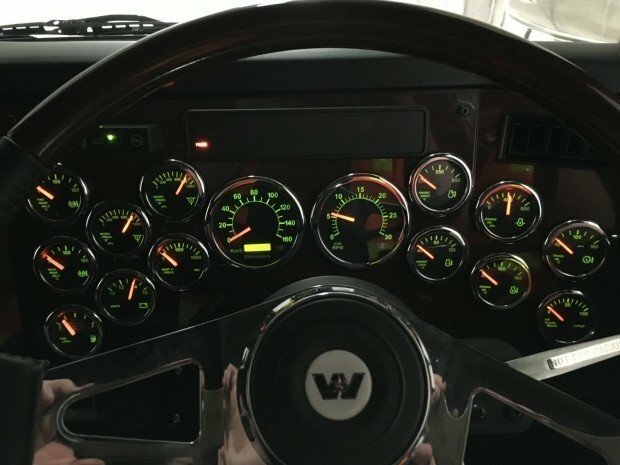 Feel the confidence of being powered by the Detroit DD15 engine and the comfort of the 54" Stratosphere sleeper cab. 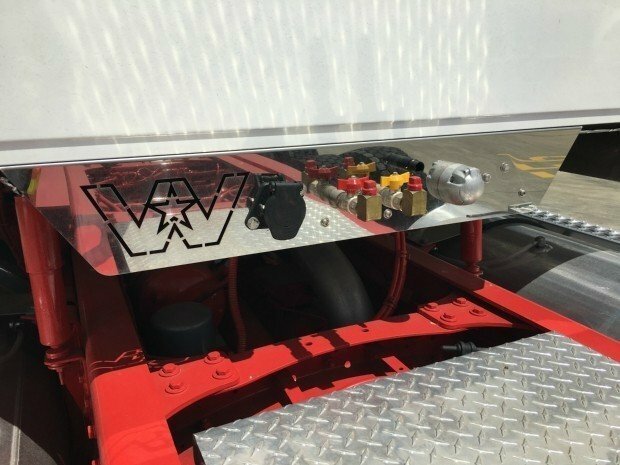 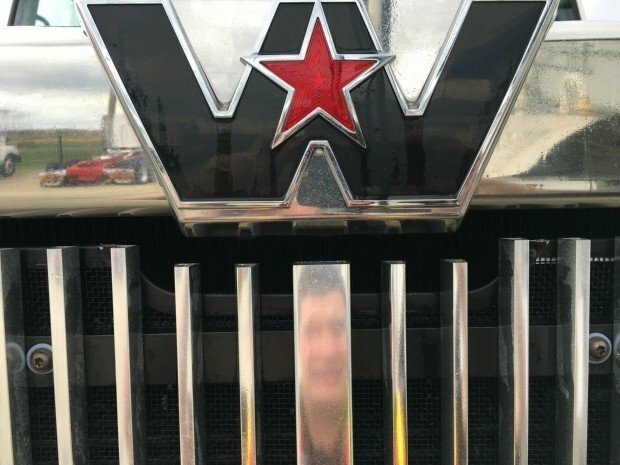 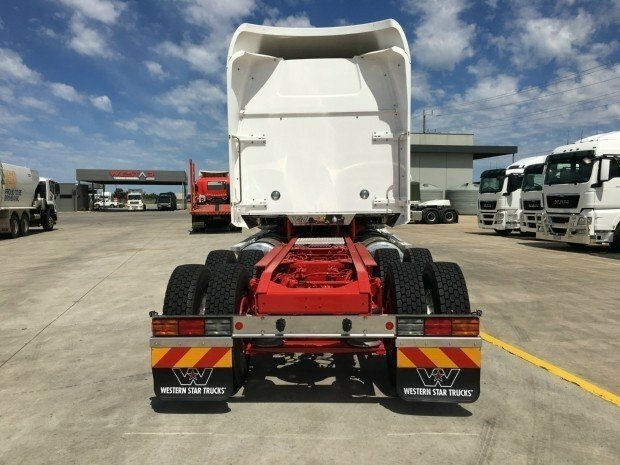 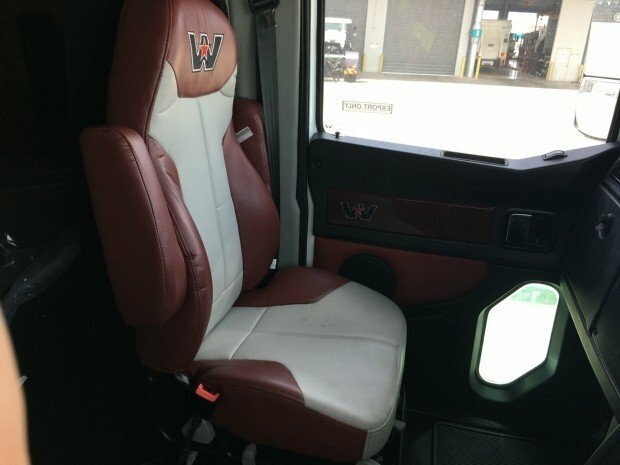 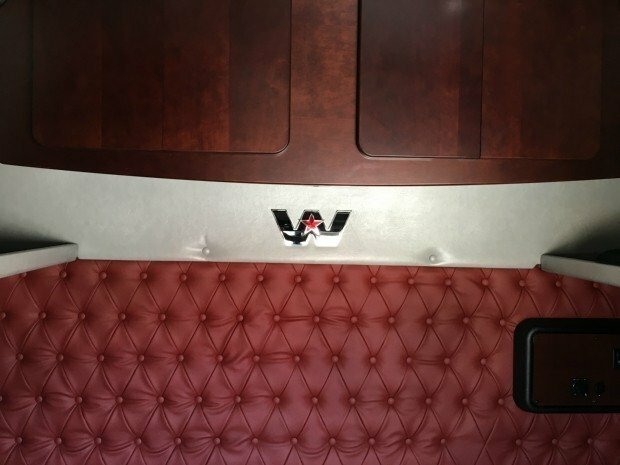 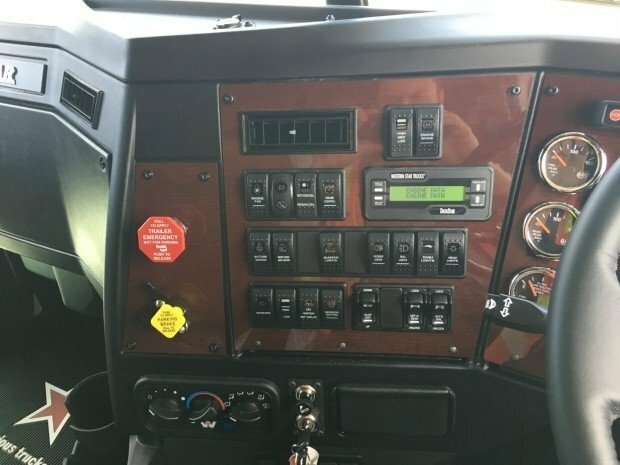 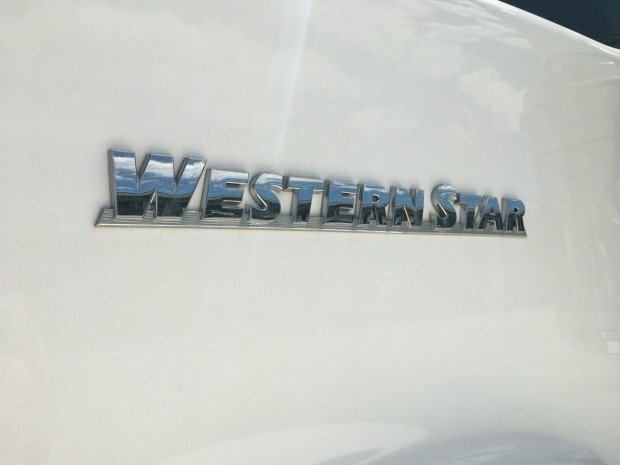 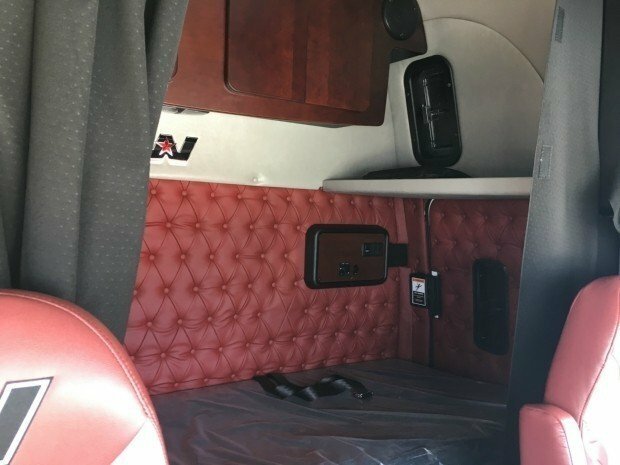 The Western Star 4900 range is spacious inside allowing you to stand up, stretch out and move around in a way that is not matched by the competition! 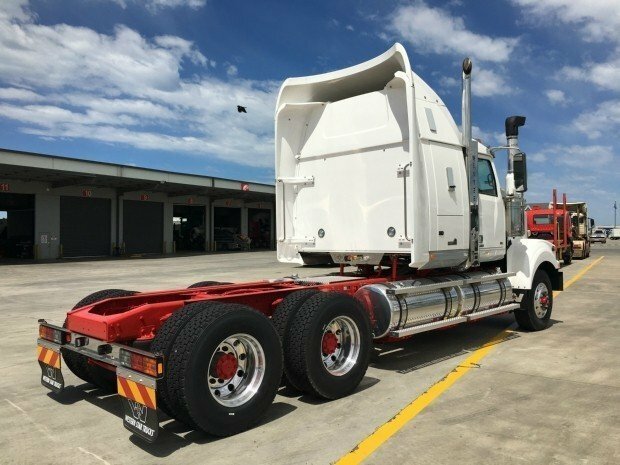 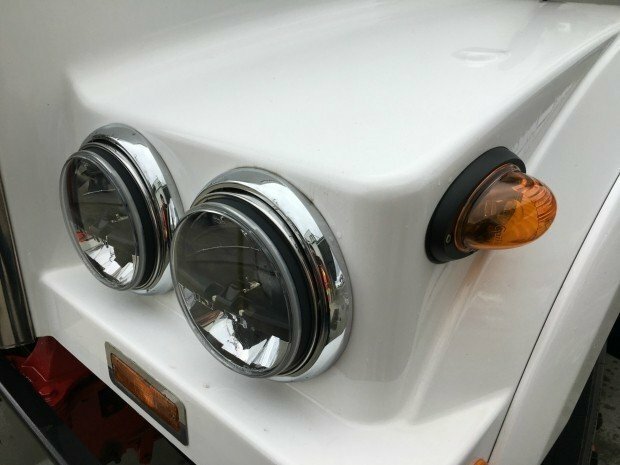 Don't be fooled by the comfort thinking this is not a serious truck, the big bonnet and strong stance on the road says this vehicle is not to be messed with.